If a picture is worth a thousand words …. then what are your thoughts worth? Have you ever had a flashback or something that triggered a past moment in time? How about something you tasted that reminded you of mom’s cooking? Or a certain smell or scent that brought back a precious memory? We all have moments like these but haven’t really explored how to put it down on paper, or found a way to express something sentimental or thoughtful with only ONE photo. Well, now you can! 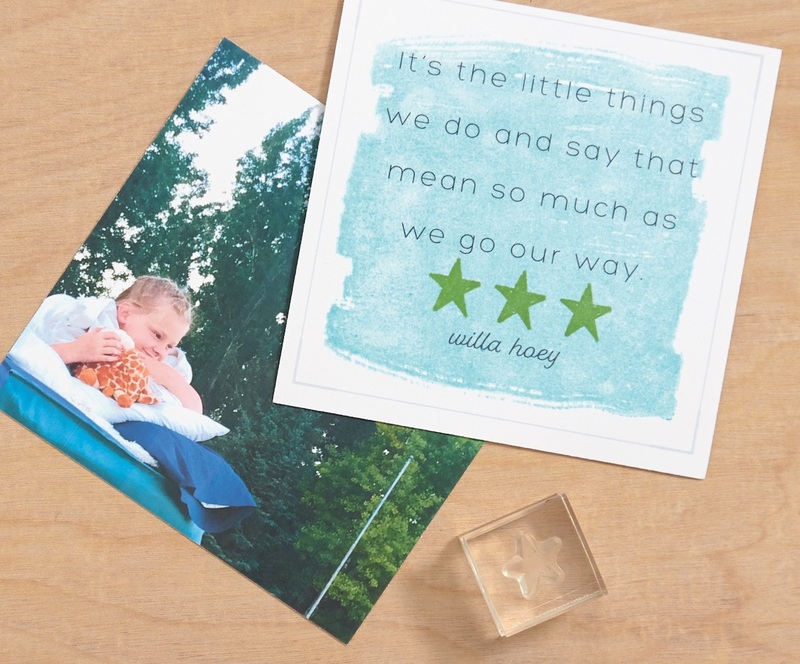 Sit back and have a cup of tea as I share how I used our newest product line, Story by Stacy to capture important moments to me. Using the booklet and following the simple program outlined, it was pretty easy to get started. Everything is complete in one kit (you can add the stamps separately … see all the details way below). This was a fantastic trip of the senses and mind. A chance to gather many recollections of special feelings and moments in time. My precious memories ‘of the senses’ of my mom. As I share this story with you, remember it can be anything you want to share that helps you uncover the “journey in the journaling” with photos to support your subject of a person, place or thing. 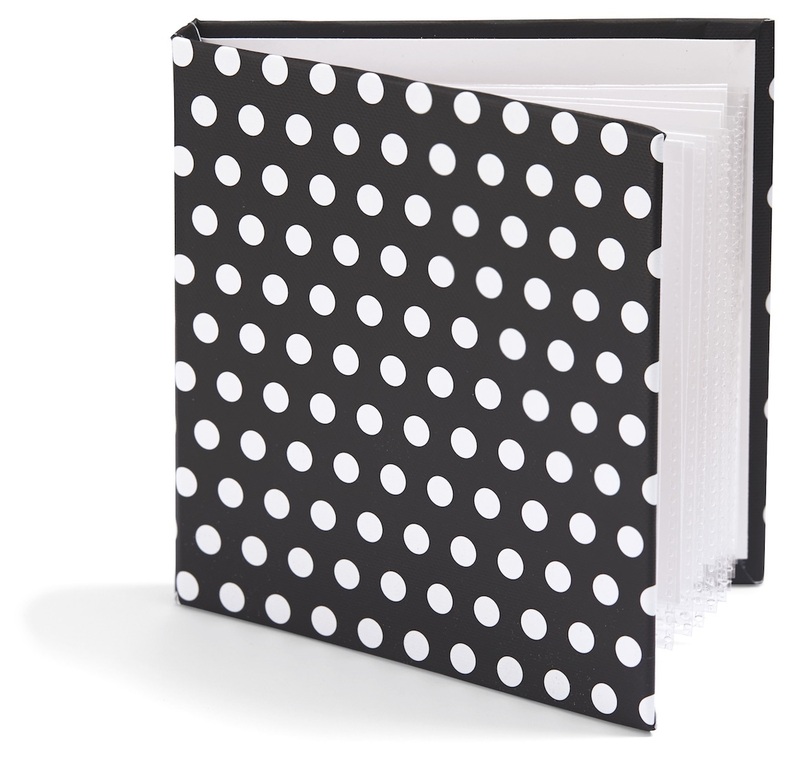 I chose this book cover, black with white polka dots and added my own ribbon and charm on the side. 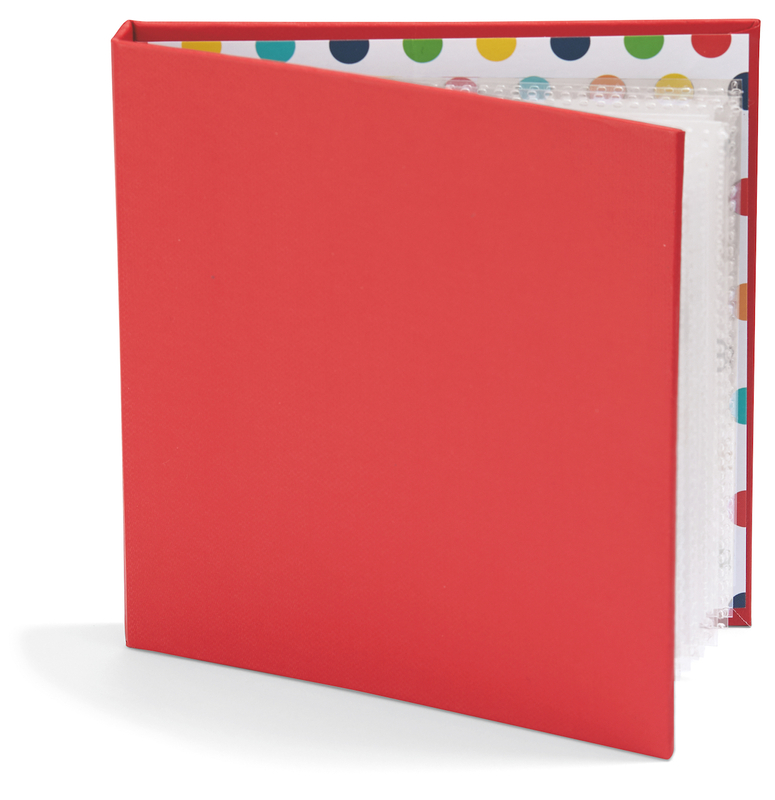 There are 4×4 page protectors sewn into the book so overall the book is 5×5 and 3/4″ spine. If you want to, you could add 4×4 or 2×2 flip flaps (I added a few). Adding photos is easy to do and you don’t have to use a boatload. You’ll see as I share it below …. I love the sentiment on the left (it’s stamped from D1786 Quotable Words. 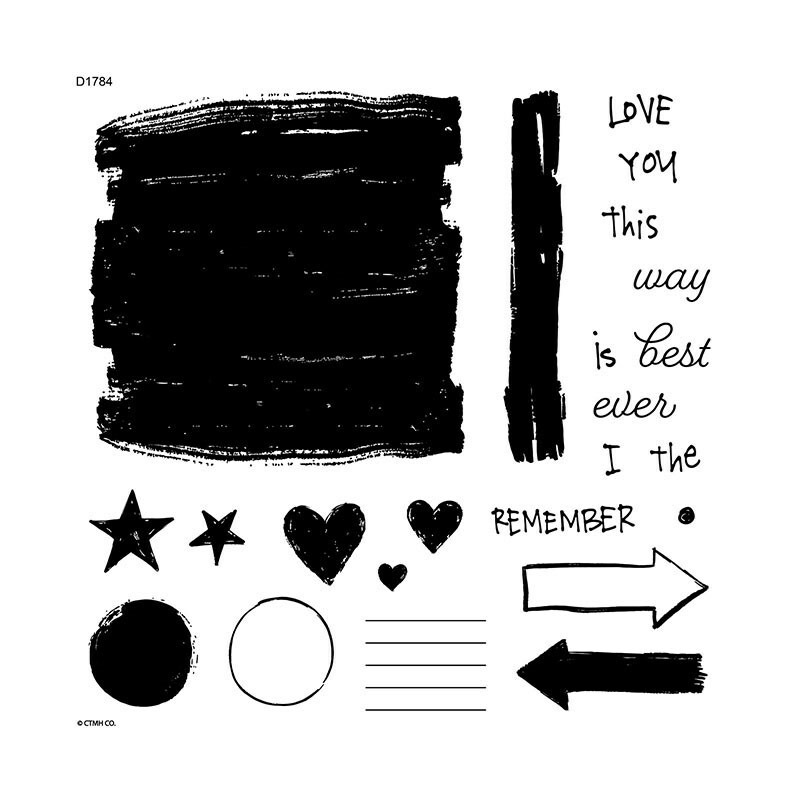 The arrow, hearts, “I Love You” are from D1784 Colorful Texture stamp set). I did have a plethora of feelings and thoughts, and many, many memories about ONE person … my MOM. I found this small photo and love it! This is where I grew up on Staten Island above the Bridge Tavern. My mom loved to always look her best! 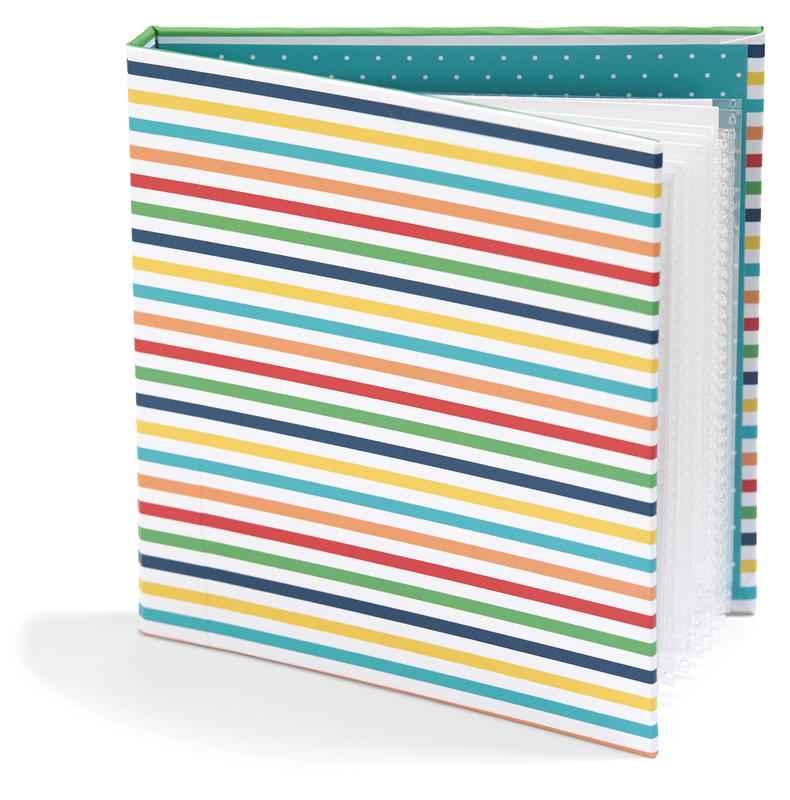 I chose to use “I Remember …” to start many of my pages. Sometimes the photos were not of the best quality but it didn’t matter. It’s more about my memories and those that were important to me. 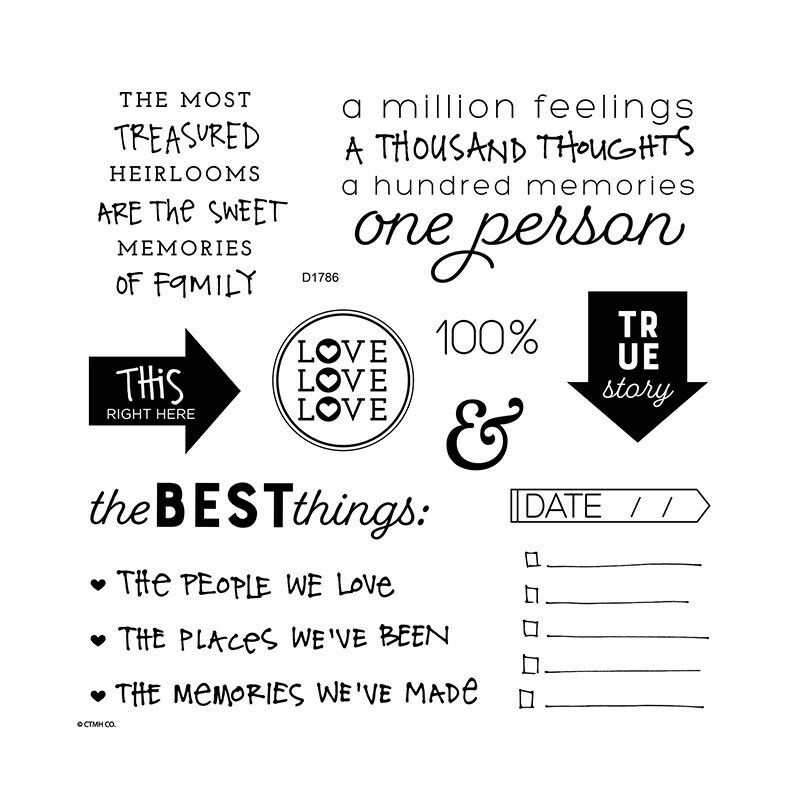 I used a flip flap to share “the memories we made.” So many great times come rushing back when you sit and start to remember those special thoughts, places and things. My mom always wore perfume. Oh my goodness, you would always find small bottles in her pants pockets, pocketbook, coat pockets. Her scent was everywhere …. I wanted to note some of “the BEST things” … just a few that spoke volumes to me. She had a wonderful personality and was a caring person. Thankfully, she was there for me when I had my boys. She would come over for a few days after they were born to help me adjust to motherhood. It was such a great gift of her time. As you open up both flip flaps, you’ll see my boys loved their ‘Grammy.’ She took such good care of them, played games, out for rides and so much more. She was the best! Did you notice the quote card? That comes in the kit and it’s so true. It was always the little things … thoughts and actions … that meant the most to all of us. If you could take some time and find your treasured heirlooms, sit down and let your mind wander to the time and place of your subject, you’ll find so many details you have packed away. It is such a wonderful story! I’m happy to have shared it with you and hope you’ll do the same. Personal stories teach us about who we are and what makes us unique, important, and cherished. 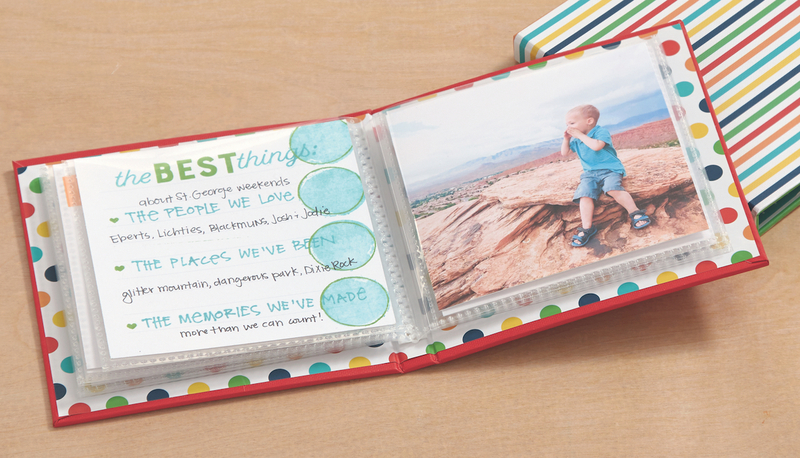 The idea of preserving our stories is what draws us to memory keeping, but we often get stuck when it comes to actually adding these stories to our scrapbooks. All too often, when we create pages or projects, we put off the journaling or skip it all together because we’re not sure what to write or how to start. We love Stacy for her liberating philosophy and simple step-by-step thematic approach that unlocks a person’s creativity and helps them easily create stories out of life’s special moments.